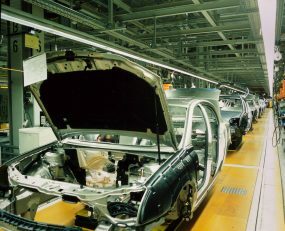 Automotive supply chains are undergoing a period of intense re-evaluation. For reasons as diverse as Brexit, new battery and charging technology and even downloadable, software-based upgrades for vehicles, the supply chain structures that have emerged over the last several decades to support automotive manufacturing are under pressure to evolve, and to do so rapidly. Here, Ti presents a collection of recent research into the evolution of automotive supply chains.